Lois Mineau is the Founder and Executive Director of Grandmother Circles. While traveling through Western Kenya, she met a group of grandmothers in desperate need of a water collection system. On her return to the states, she took it upon herself to raise money to buy the Kenyan grandmothers a water cistern. That effort was so successful she was soon joined by other enthusiastic grandmothers and volunteers — and Grandmothers Circles was formed. This is a volunteer organization. Other than extremely minor administrative costs, all funds raised are put to immediate use on grandmother-directed initiatives in Kenya. 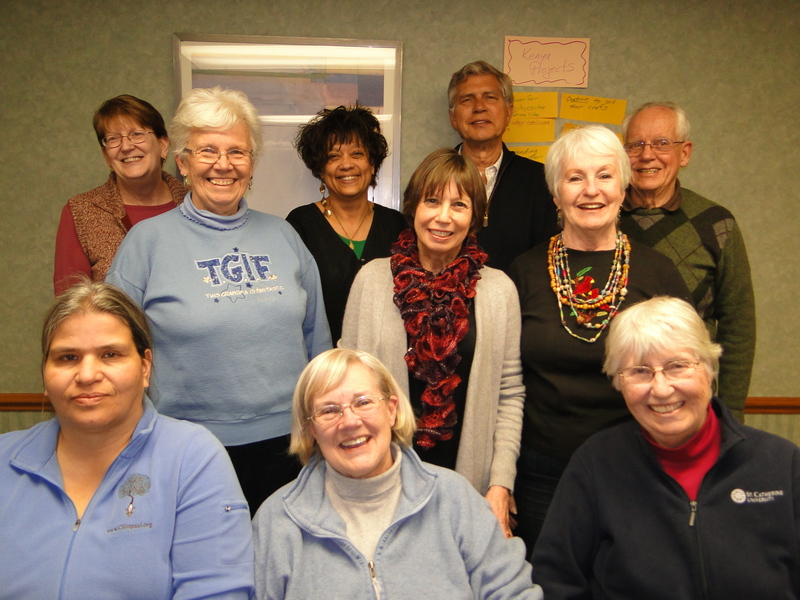 Coordination between the grandmother circles in Kenya and the U.S. is provided by Mary Lieta, the volunteer director of a community-based organization (similar to a US nonprofit) in Homa Bay, Kenya. Since 2007, Grandmother Circles has raised more than $130,000.